LISC is a New York-based nonprofit community development financial institution hired by the city and private groups to help finance and manage the affordable housing effort. LISC currently operates in 32 other cities nationwide. 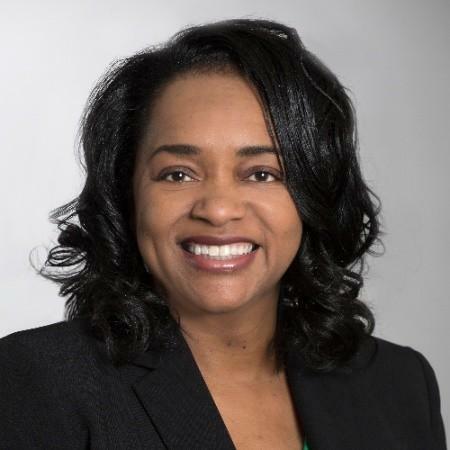 Caldwell currently is a senior vice president at the nonprofit Charlotte Mecklenburg Housing Partnership, where she has worked since 2004. Her job will include overseeing the Charlotte Housing Opportunity Fund, a new $75 million fund being raised from companies, churches and other private groups. LISC has pledged to raise $25 million nationally for the new private-sector fund. The Foundation for the Carolinas, Wells Fargo and other businesses have pledged to raise another $50 million. That money will be used along with $50 million in city Housing Trust Fund bonds approved by voters in November to help finance new affordable housing in Charlotte over the next few years. Caldwell said LISC's role in Charlotte will be about more than new housing. The organization also works with communities to improve economic opportunity. When Caldwell starts the new job in March, her first task will be to hire local staff and help set up several community boards to help guide planning for new affordable housing. LISC said it's Charlotte office will be at 201 S. Tryon St. in uptown. Affordable housing will be on the agenda at Monday night's Charlotte City Council meeting. The council will get an update on the work of LISC and other private sector partners. Council members also are expected to vote on whether to approve the new Affordable Housing Locational Guidelines to replace the old Housing Locational Policy. The old policy tried to restrict where affordable housing could be built, to avoid concentrations of housing in certain neighborhoods. The new guidelines establish a ranking for proposed developments according to several criteria, such as proximity to public transportation, jobs and schools. The changes were recommended by the council's housing committee and would end the council's frequent waivers for affordable housing in areas deemed off-limits under the old policy.